I’d like to extend my deepest sympathies to Joel and Ethan Coen, who are presiding over the competition jury at this year’s Cannes Film Festival. 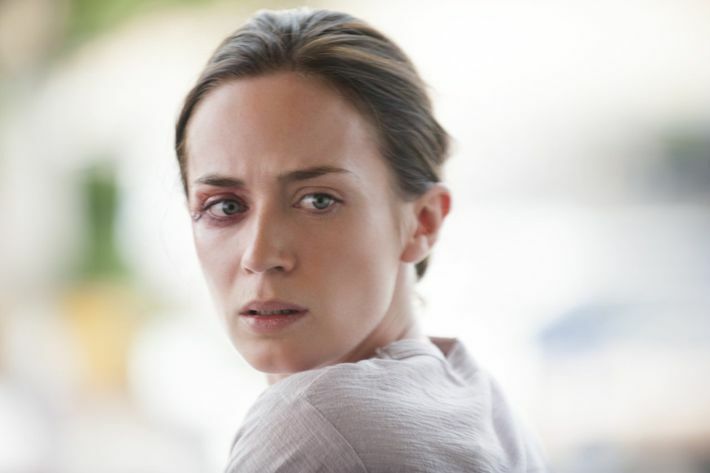 How are they supposed to pick just a handful of films to honor when even the simple task I’m doing here — whittling down the Cannes lineup to the ten most-buzzed-about movies — leaves out so many intriguing contenders? On paper, there’s a pretty terrific lineup this year, with terrific world-cinema directors like Matteo Garrone, Jia Zhangke, and Jacques Audiard well represented, and a surprising amount of English-language films coming from foreign helmers (not to mention indies that have already popped Stateside, like the terrific Sundance comedy Dope and the harrowing SXSW winner Krisha). 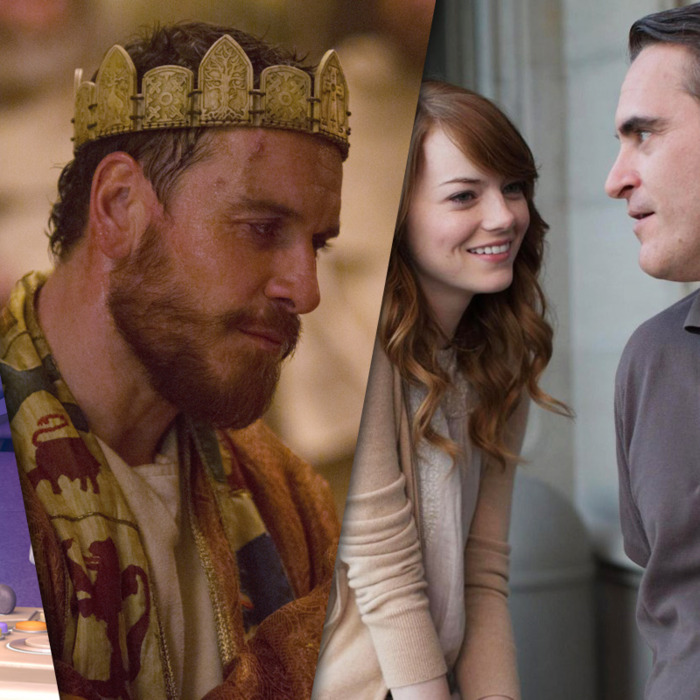 Over the next two weeks, Vulture will be on the Croisette to tell you which films pop or flop; meanwhile, here are the ten titles that have already got Cannes watchers salivating. 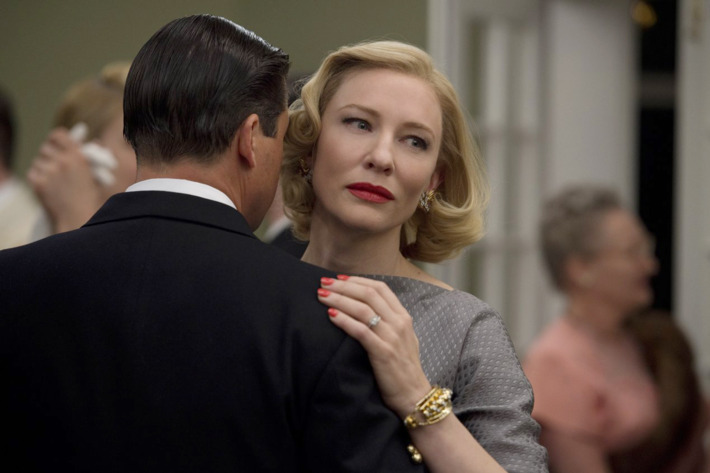 Listen, you had us at “lesbian romance starring Cate Blanchett and Rooney Mara,” but the fact that Carol is also based on a Patricia Highsmith story and reps the first big-screen effort from director Todd Haynes since 2007’s I’m Not There … and that it also stars two of our favorite sapphic-leaning ladies, Sarah Paulson and Carrie Brownstein … and that it’s even got Kyle Chandler in the cast, too… well, we’re so onboard with this one that we’re practically steering the ship. Advance buzz on the newest Pixar movie is strong, with some whispering that it packs an emotional wallop to rival Up. 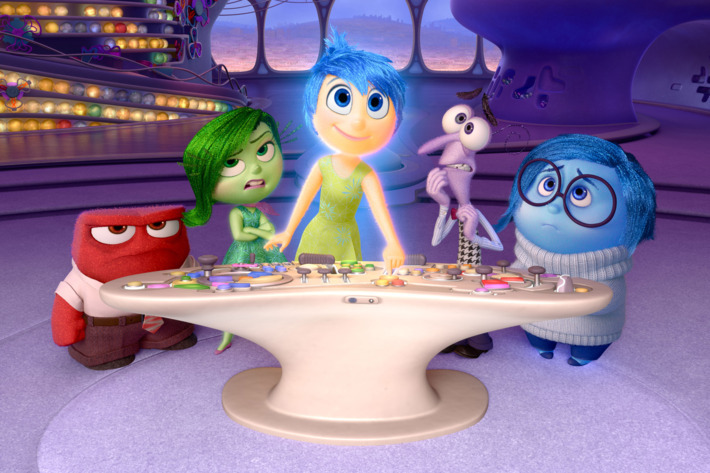 Inside Out casts Amy Poehler as Joy, one of several anthropomorphized emotions (including Bill Hader as Fear and Mindy Kaling as Disgust) that are vying to guide the mind of a little girl. After a recent run of mostly sequels, could Pixar be back to brilliant basics? Without an entry from bad-boy auteurs Lars von Trier or Nicolas Winding Refn in the Cannes lineup this year, expect Gaspar Noé to take their place as the festival’s eminent provocateur. Best known for transgressive, walkout-spurring epics like Irreversible and Enter the Void, Noé has now made Love, and this tale of a ménage à trois promises to be so deeply X-rated that we can’t even show you the poster without a serious NSFW warning. 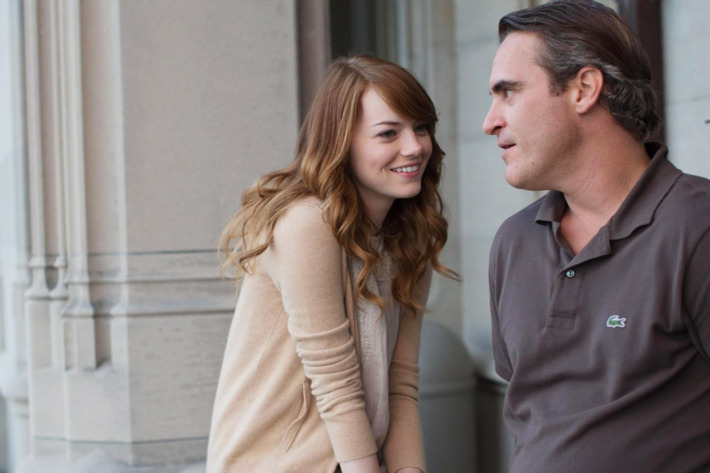 Woody Allen’s latest casts Joaquin Phoenix as a depressed professor who’s enlivened by the charms of his young student, Emma Stone. (While not as May-December as the pairings in some of Allen’s other films, this one at least qualifies as May-September, right?) The real action may be in the margins, as the trailer promised an ample role for Parker Posey, who seems like a terrific vessel for Allen’s comic dialogue. 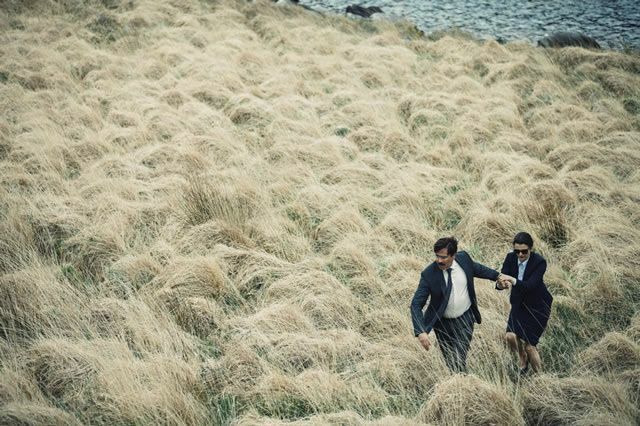 From the director of Dogtooth and Alps, The Lobster certainly boasts the most unusual premise at Cannes: Its tragically single characters (including Colin Farrell, John C. Reilly, and Rachel Weisz) have only 45 days to find a mate, otherwise they will be transformed into animals and released into the wilderness. This could be the most surreal take on The Bachelor ever made. 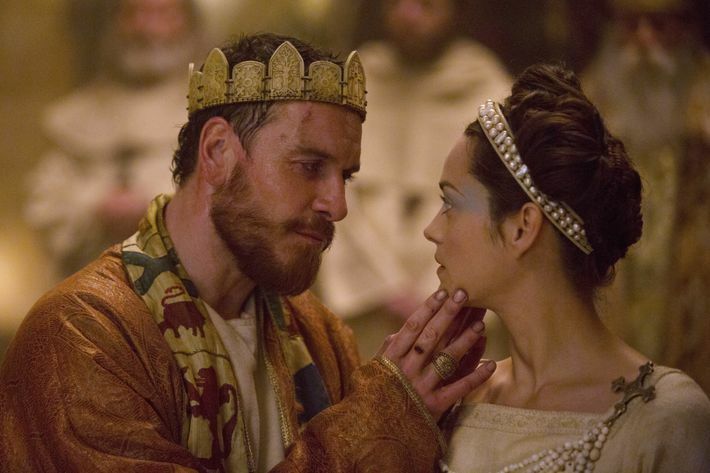 The Weinsteins were at Cannes last year touting footage from this Shakespeare adaptation starring Michael Fassbender and Marion Cotillard, and the battle-choked trailer, at least, appeared to owe more to Zack Snyder than the Bard. (Perhaps it’s not as unlikely as it seems that director Justin Kurzel will follow Macbeth by reuniting his two leads for a movie version of the video game Assassin’s Creed.) When this disappeared from last year’s Weinstein Co. release lineup, it was a little bit of an eyebrow-raiser, but c’mon … Cotillard as Lady Macbeth? We’re definitely interested. 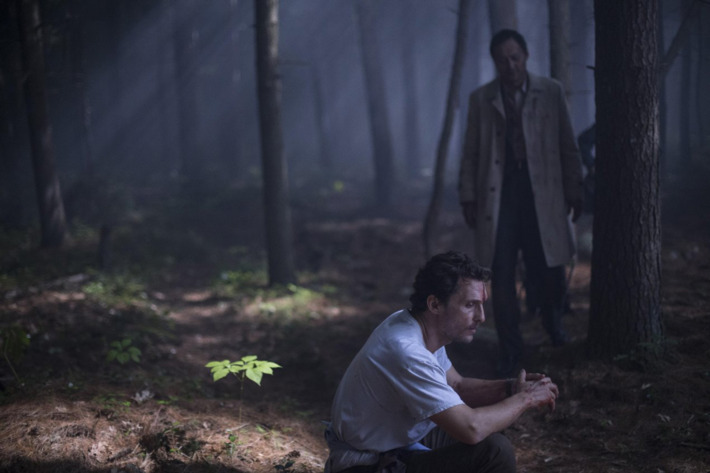 Matthew McConaughey expertly leveraged his McConaissance to leap into the big-budget blockbuster Interstellar, but he hasn’t turned his back on the indies that restored his mojo: In this Gus Van Sant drama, McConaughey stars as a suicidal man paired with a stranger (Ken Watanabe) who’s decided to live again as they brave Japan’s Aokigahara Forest. 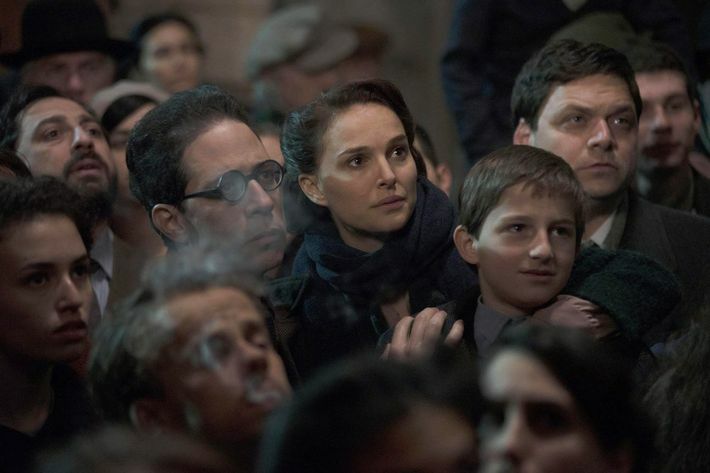 For her directorial debut, Natalie Portman headed straight for the tough stuff: She’s adapting the autobiographical novel by Israeli writer Amos Oz about the conflict in Jerusalem during the last century, and she’s also taken a supporting role in the film, playing Oz’s mentally ill mother. Two years after taking the Best Foreign Language Oscar for his lush The Great Beauty, director Paolo Sorrentino is back at Cannes with this English-language production, starring Michael Caine as an aging composer on vacation in the Alps. Jane Fonda, Rachel Weisz, and Harvey Keitel co-star; check out the chic trailer here (preferably while sipping Champagne on a lounge chair by the pool).